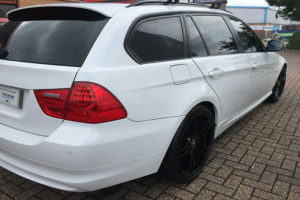 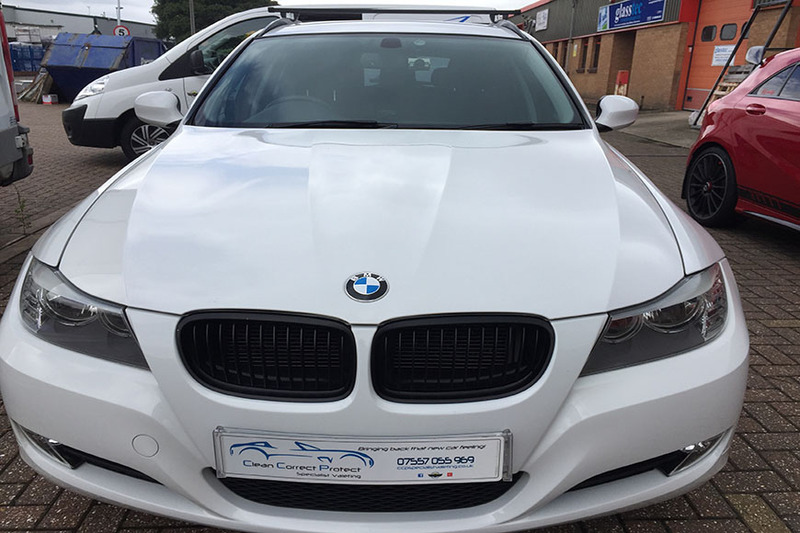 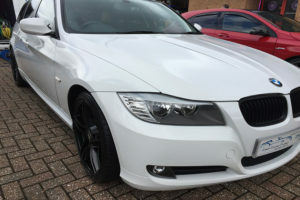 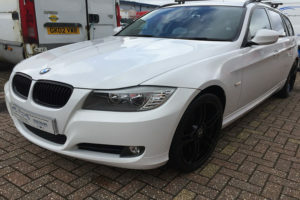 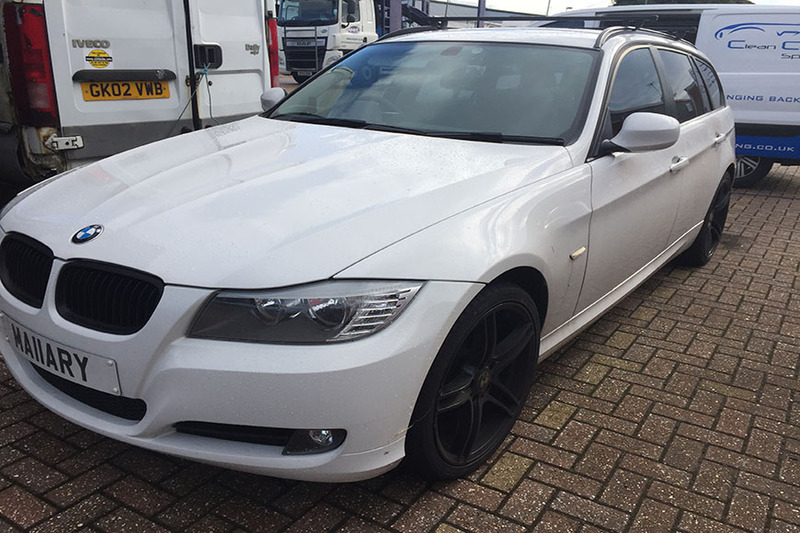 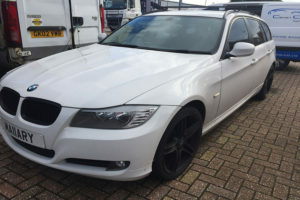 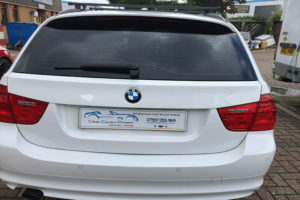 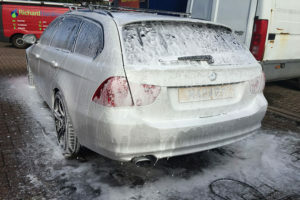 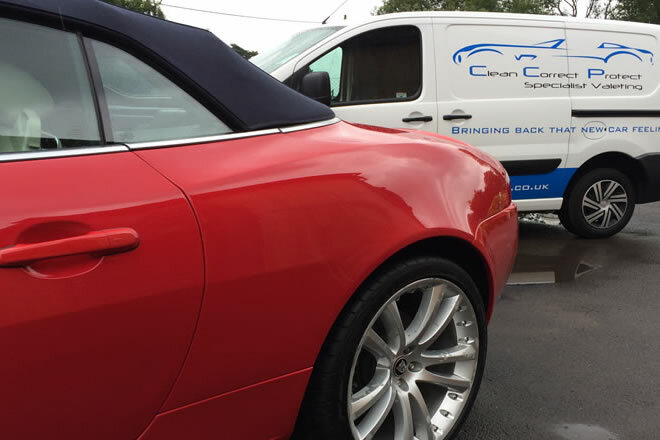 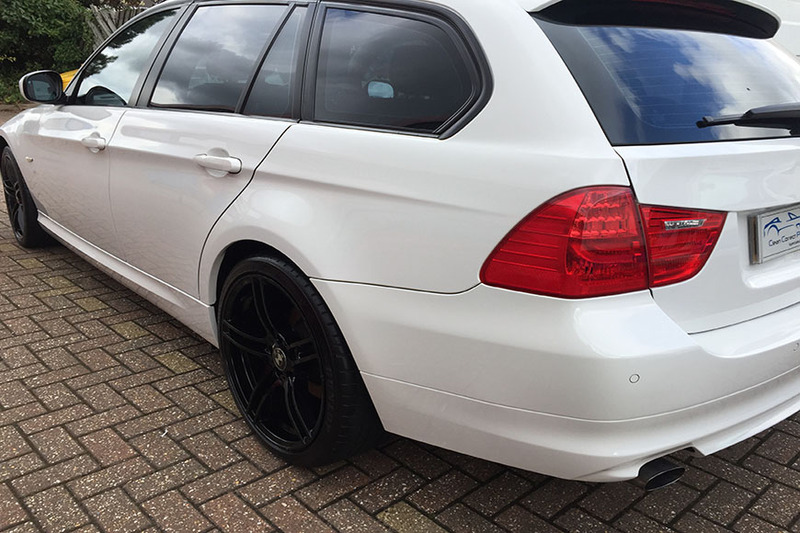 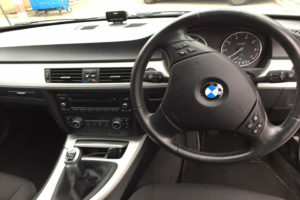 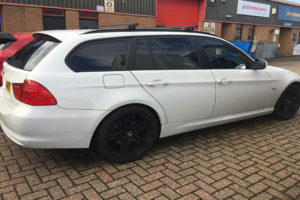 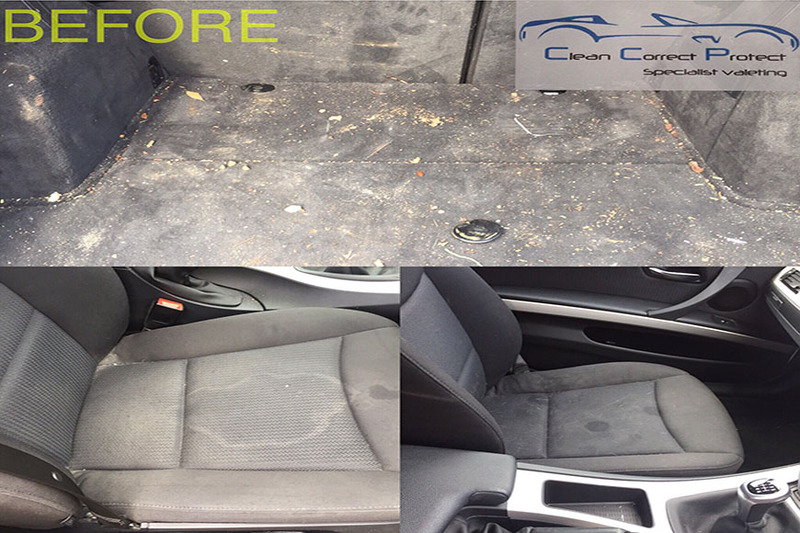 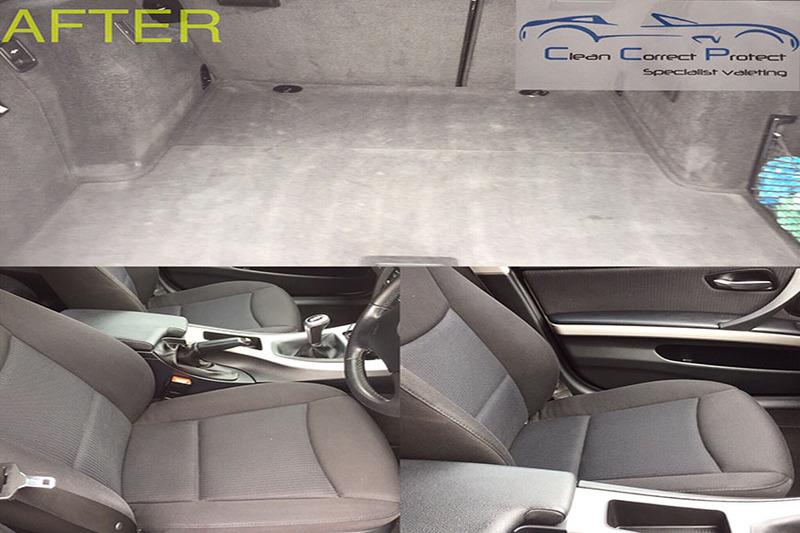 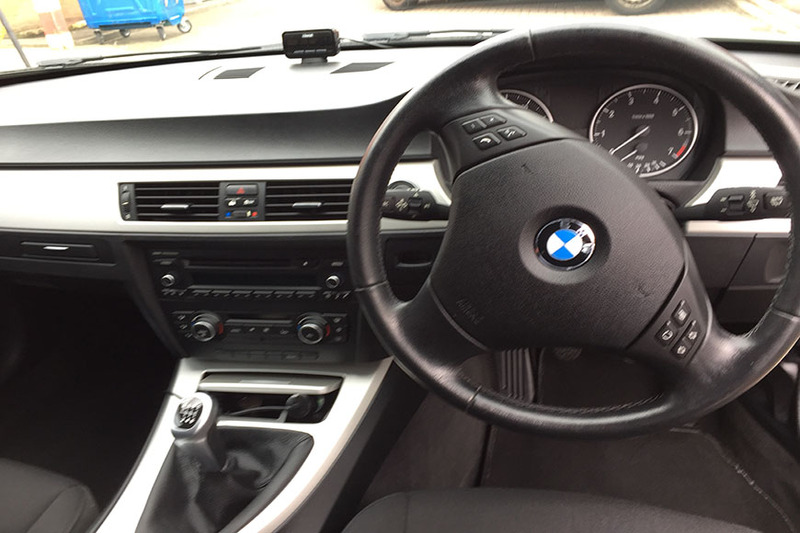 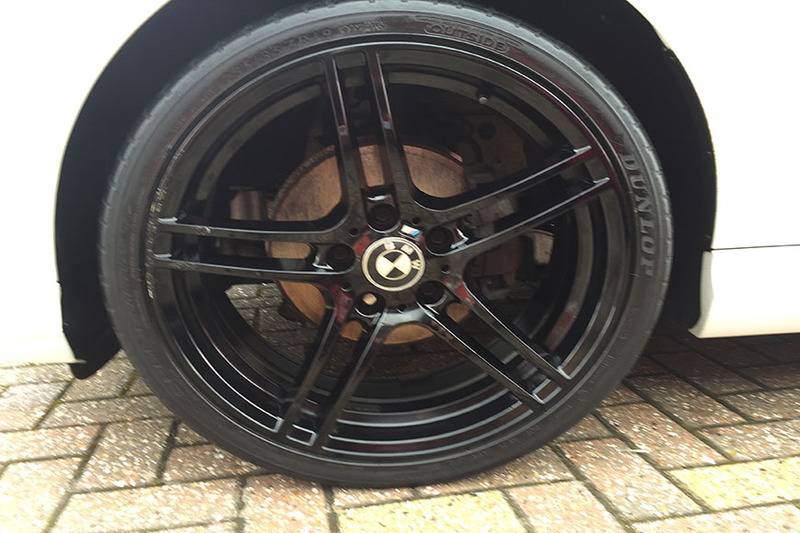 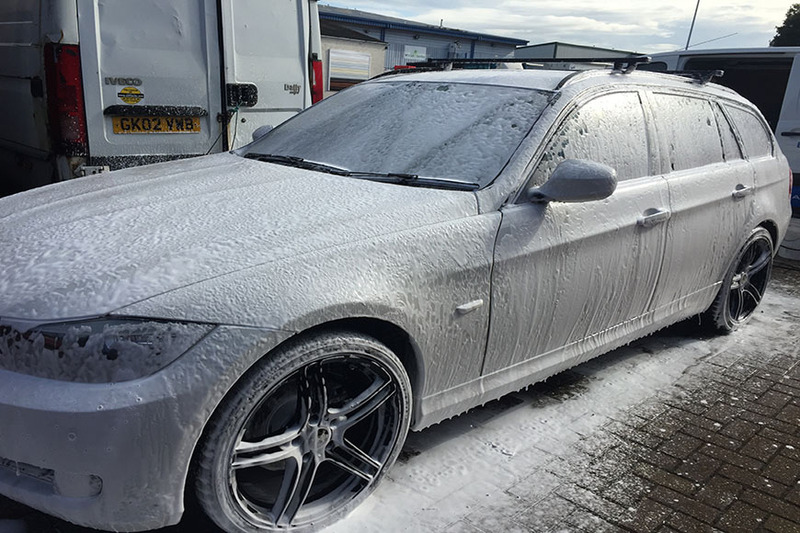 This BMW 3 Series Touring received a Platinum valet. 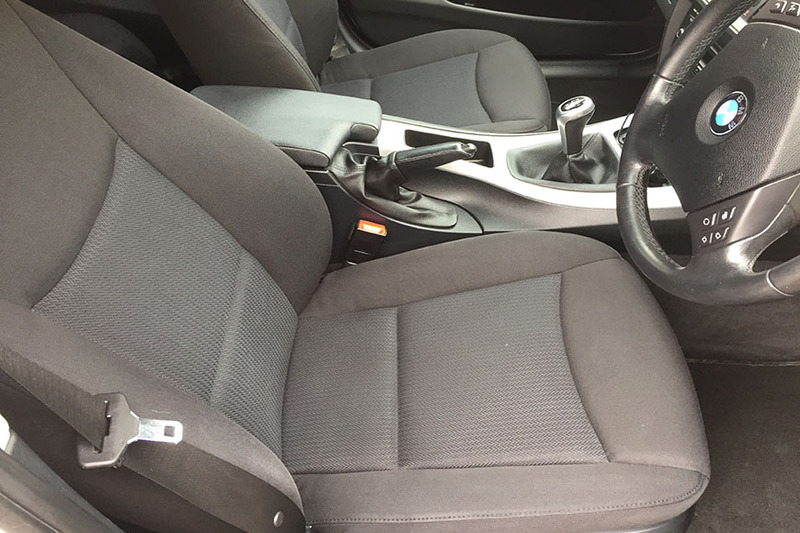 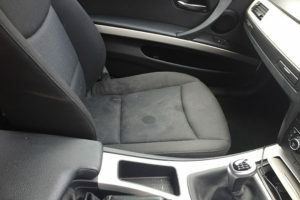 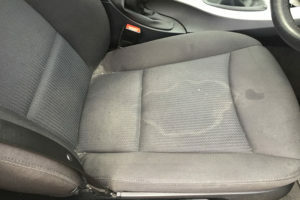 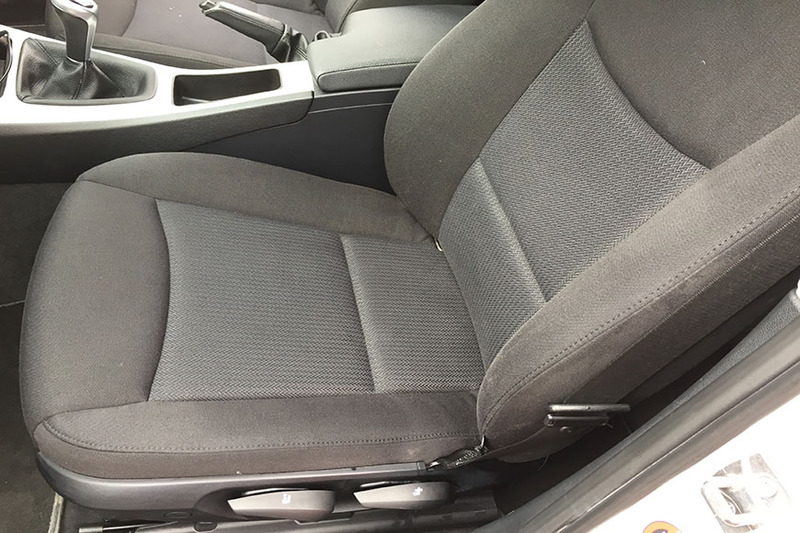 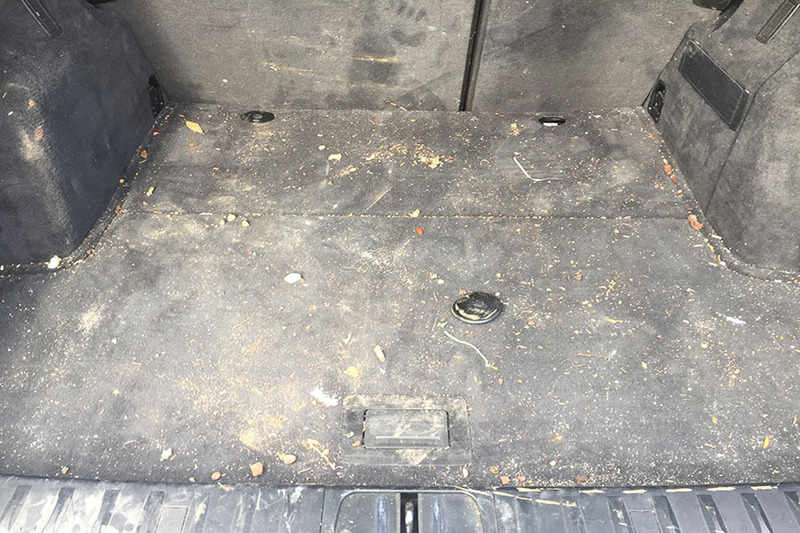 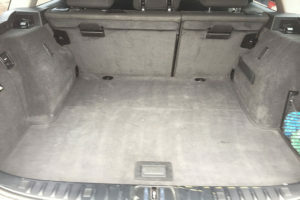 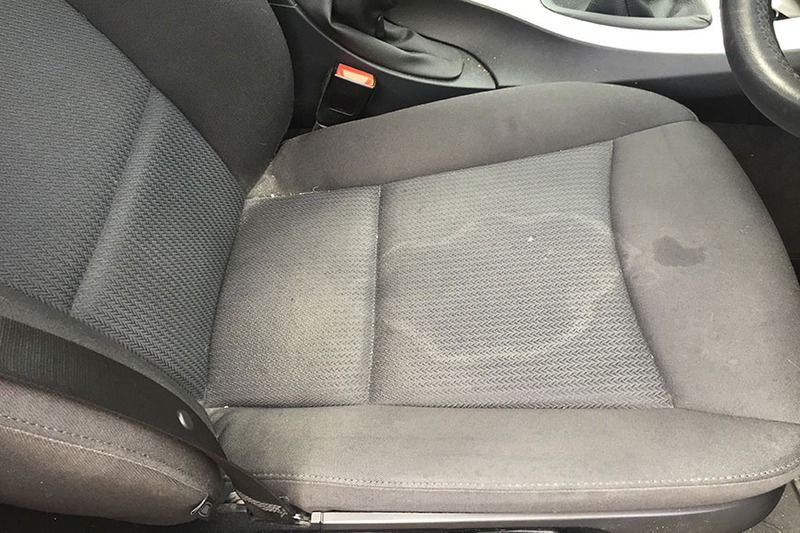 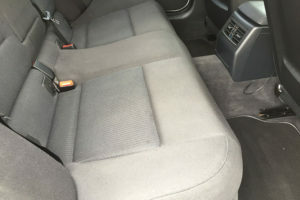 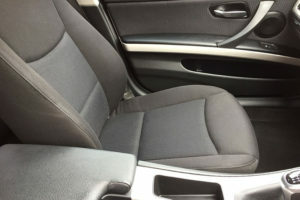 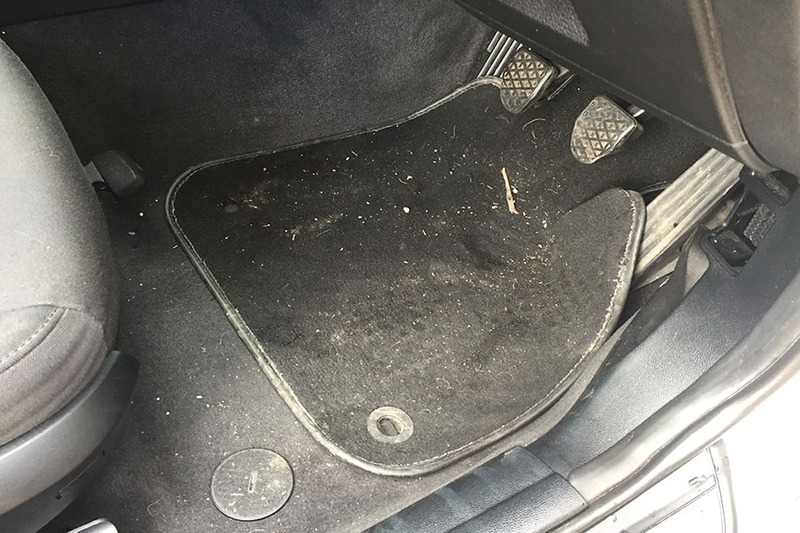 The interior of the vehicle was generally grubby with coffee stains on the front seats. 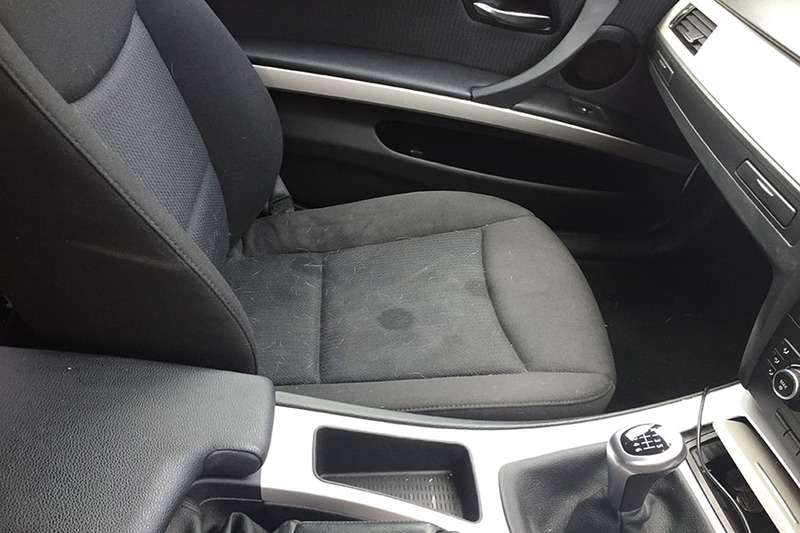 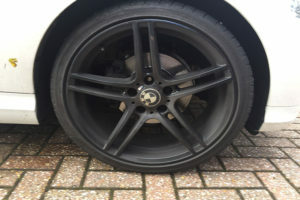 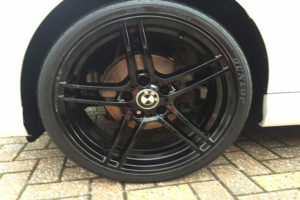 After a full deep clean and finished with a machine polish, the results speak for themselves. 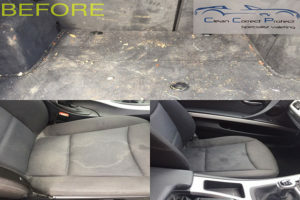 Fabrics shampooed to remove staining.